The Student Center, equipped with state-of the-art communications and audio-visual equipment, is the hub of activities for first-year students. It is adjacent to the offices of the graduate school. Each student is given his or her own study space, and there is space available for small conferences as well as a Student Lounge. 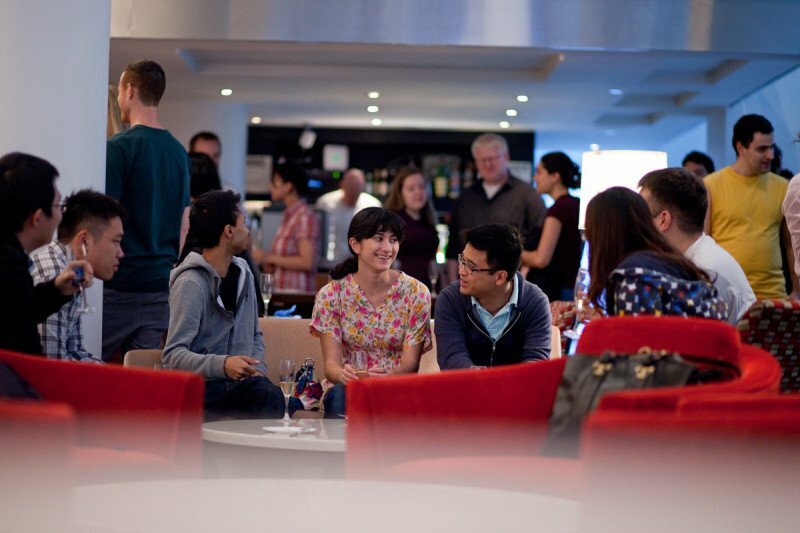 Memorial Sloan Kettering’s Student and Faculty Club offers students an informal venue to interact with colleagues from Memorial Sloan Kettering, including fellow Gerstner Sloan Kettering students, Memorial Sloan Kettering faculty, postdoctoral fellows, and students from joint programs with Weill Cornell Medical College and The Rockefeller University.